Besides food, I have this great love for DC and Marvel comic books. I'm most fascinated by anything that has to do with the Batman universe. 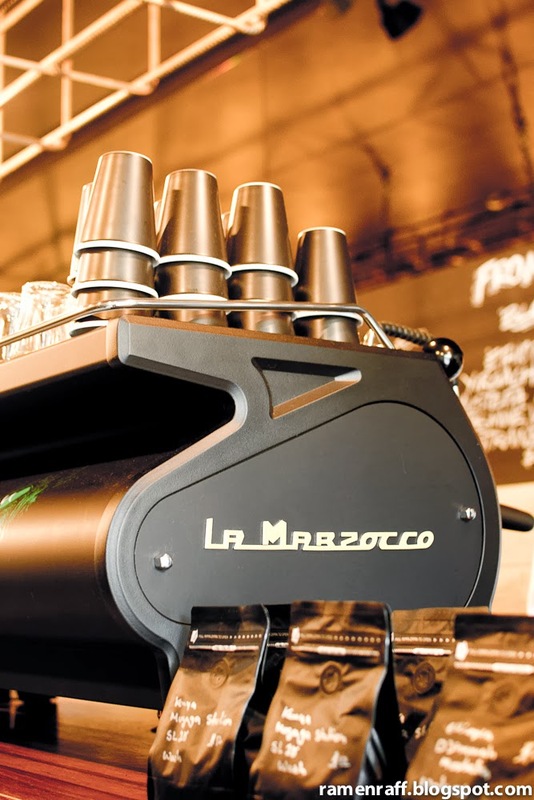 Then there's also my love for specialty coffee. I've always thought to myself, wouldn't it be cool if a comic book themed cafe would open in Sydney? 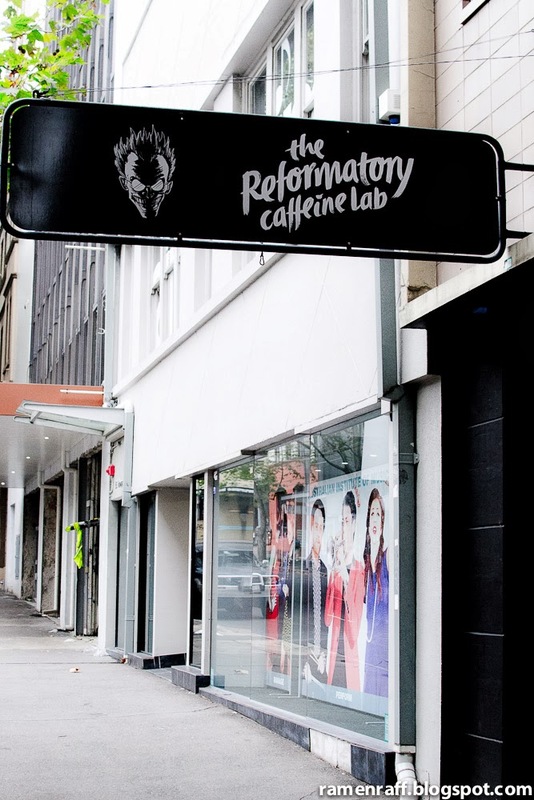 Last November 2013, my friend Jet (one of the best baristas I know) told me that he will be working in a cafe in Surry hills called Reformatory Caffeine Lab. So I visited them on their second week of opening. Reformatory Caffeine Lab's owner and head roaster, Simone Jaramillo is a comic book fan and coffee lover just like I am. 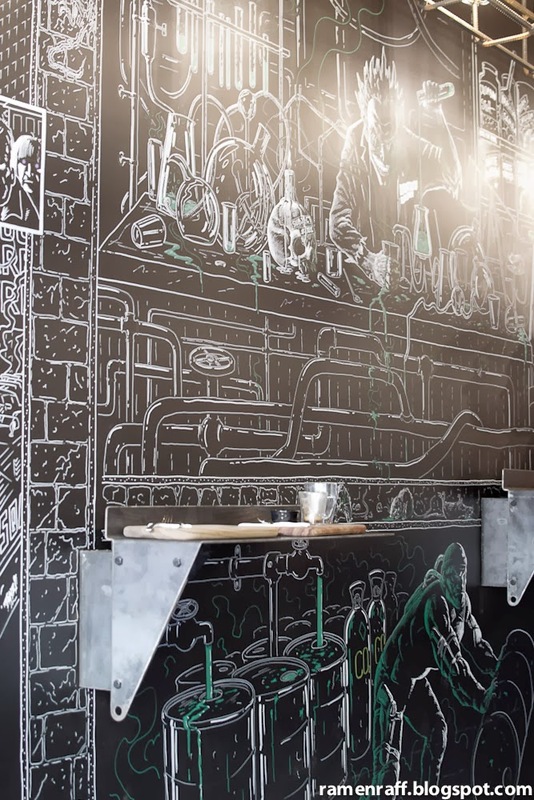 His coffee joint oozes comic book and laboratory hipster themed walls and fixtures. 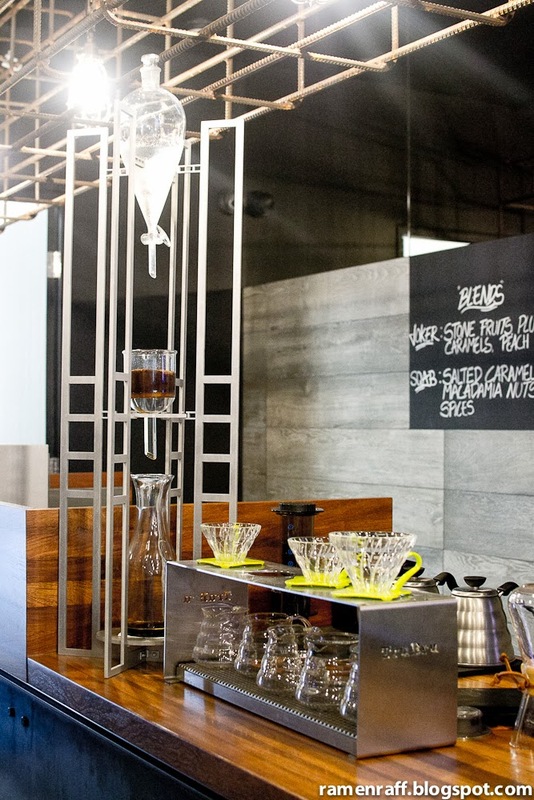 It's a "standing only" room with metal tables fixed to the walls where you can enjoy your coffee and pastries. They also play "The Super Friends" (old school Justice League) on their flat screen all day. There are also a lot of references to "the Joker" who as we all know is a big part of the Batman universe. 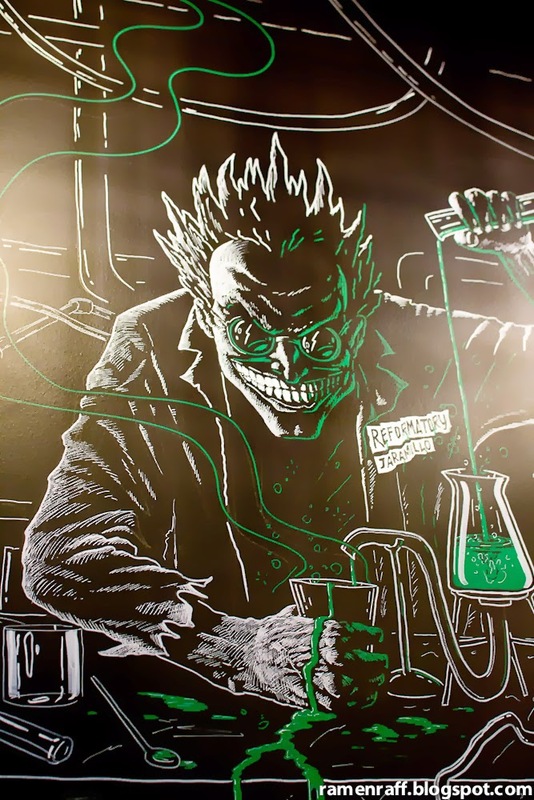 They even got their La Marzocco coffee machine customised mat black with a mad scientist ressembling The Joker. 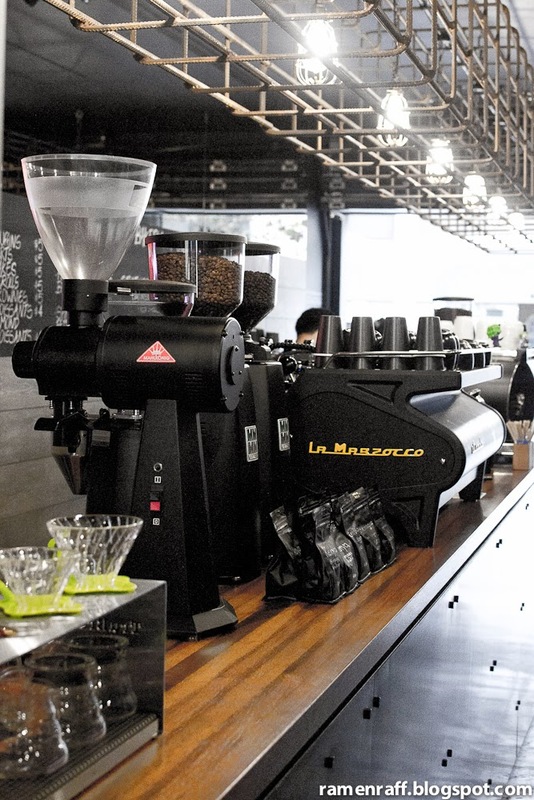 Putting all of that aside, this cafe serves amazing coffee. 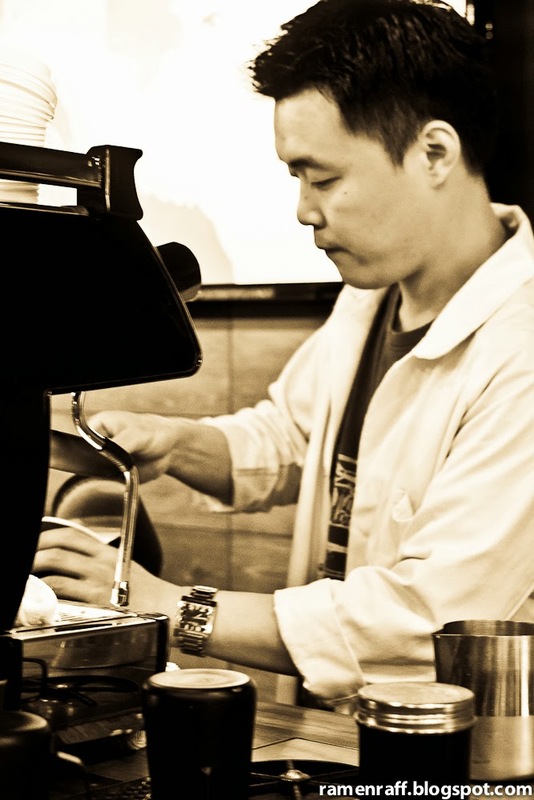 Simone's passion and love for coffee goes way back to his roots in Columbia where his family owns a coffee farm. I sampled some of their caffeine beverages and my mind was blown away. 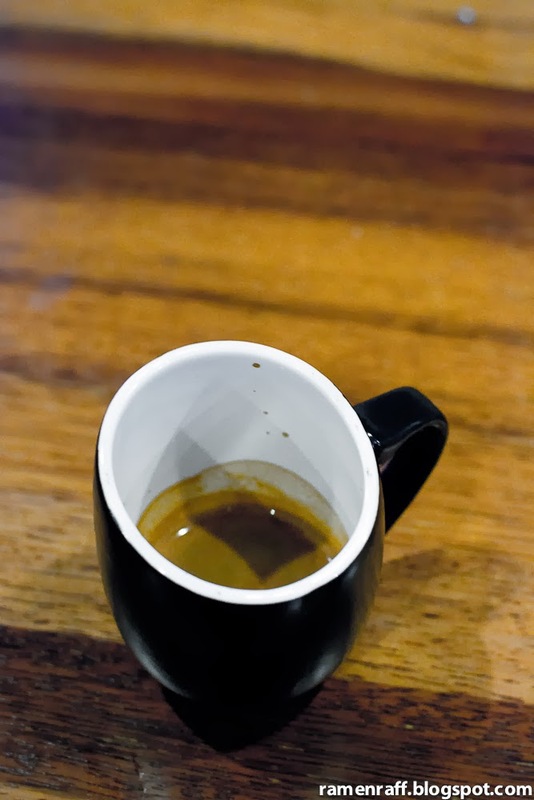 Simone made me try a double ristretto of their Ethiopia Sidamo single origin. It had fruity and nutty notes without any trace of bitterness. I also had a Panama Gesha for pour over at one of my visits. The floral aroma followed by sweet, lemon and honeysuckle notes with each sip was absolute bliss. 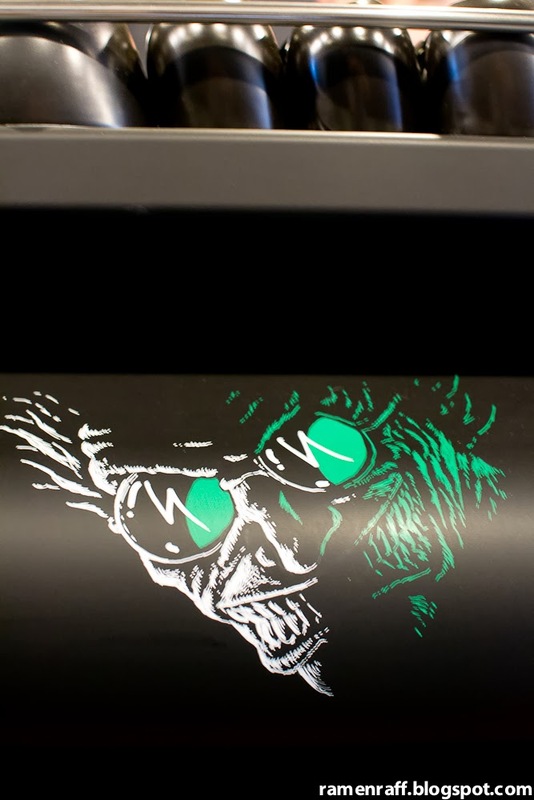 They call their house blend the "Joker blend". I had it in a flat white ($3.50) and a piccolo ($3.50). 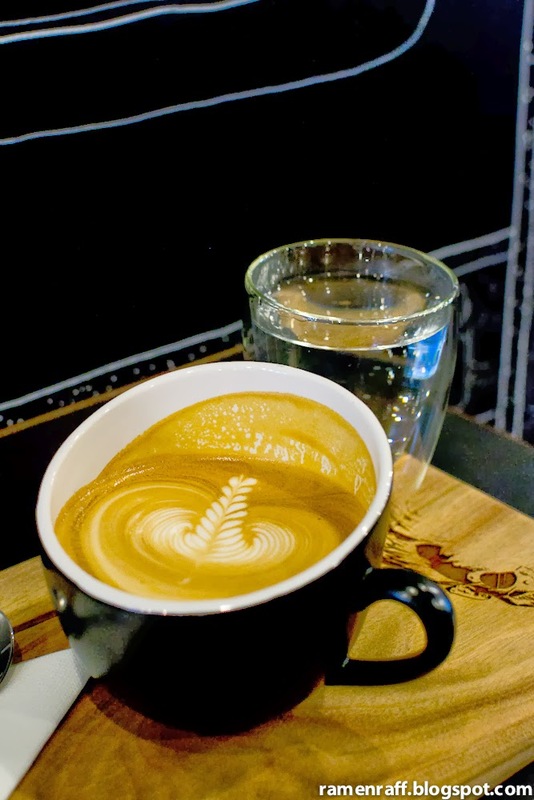 It was between medium and full body with sweet and nutty notes. As always, Jet's textured steamed milk on both drinks had the perfect temperature. 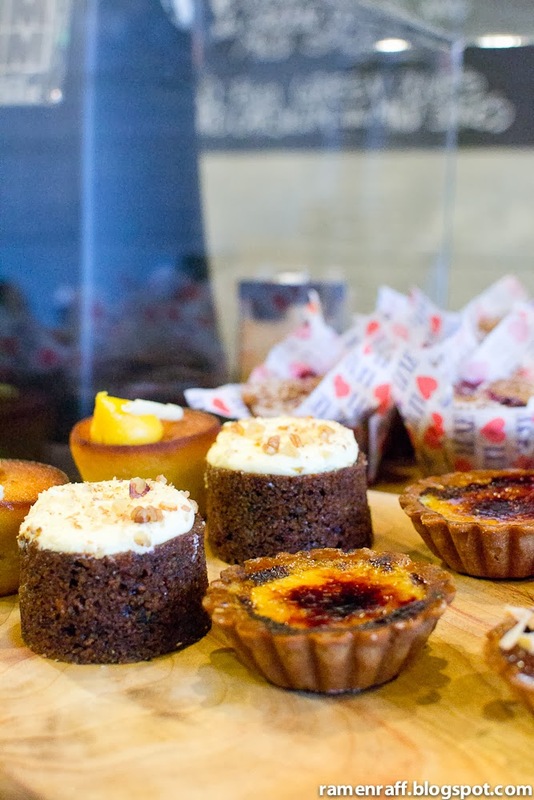 There's also some cakes, savoury and sweet pastries on offer. 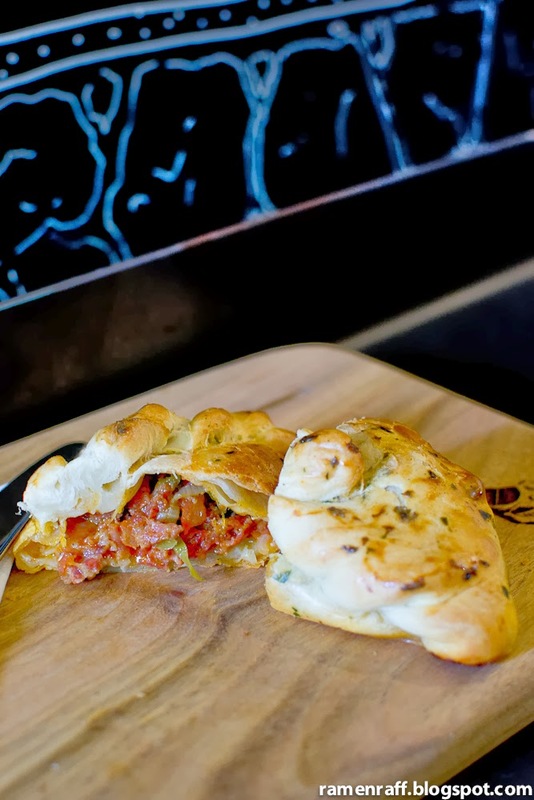 I had a chorizo empanada ($5.50) which had a nice spiced relish and chorizo filling. The brioche with sour cream ($5) was all kinds of awesome. The brioche itself was buttery and fluffy. 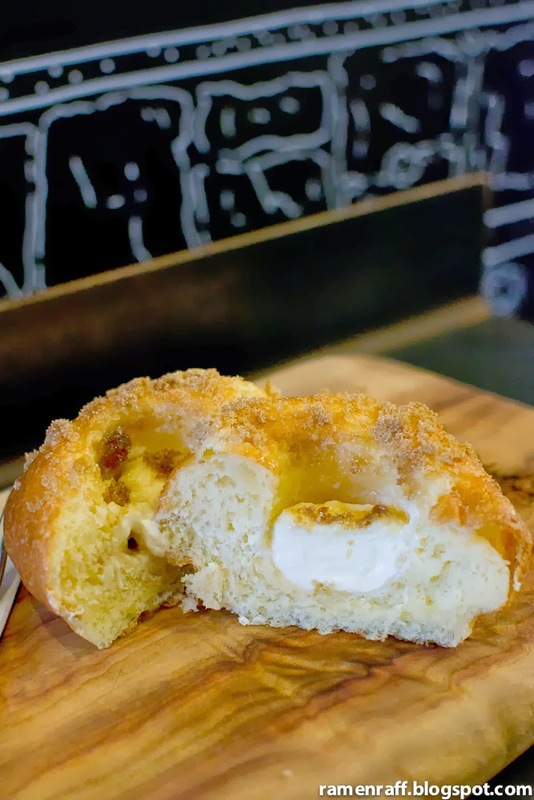 It was drizzled with brown sugar that worked well with the brioche and sour cream filling. It's like Simone heard my prayer and opened a coffee joint that's fun to visit but also offers superb coffee. 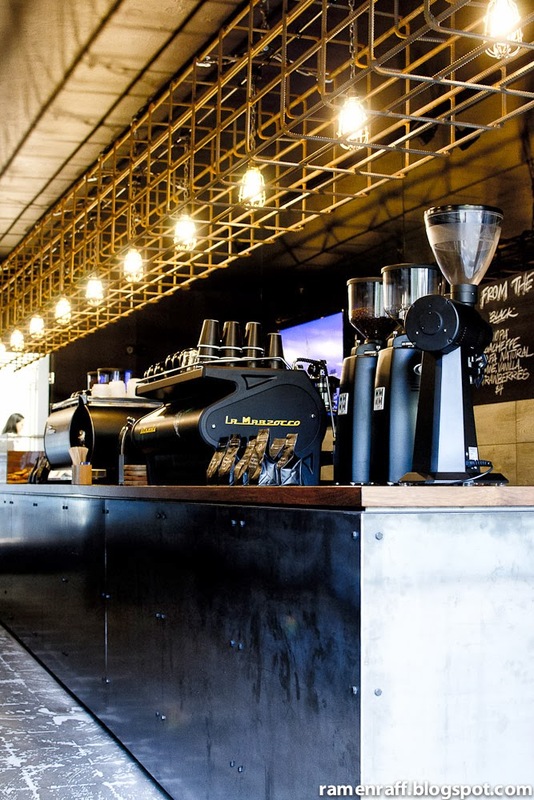 Whether you're a comic book geek, coffee connoisieur, or just someone who loves an excellent cuppa, Reformatory Caffeine Lab should be on your list of cafés to visit.